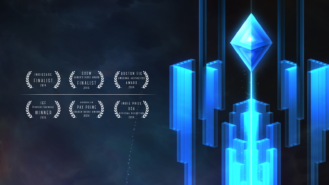 The premise of Gemini - A Journey of Two Stars is simple enough. You are a star, and you have what appears to be a small companion, who's also a star. You both embark on a journey of discovery together thanks to how your movements are intrinsically tied to the smaller star. 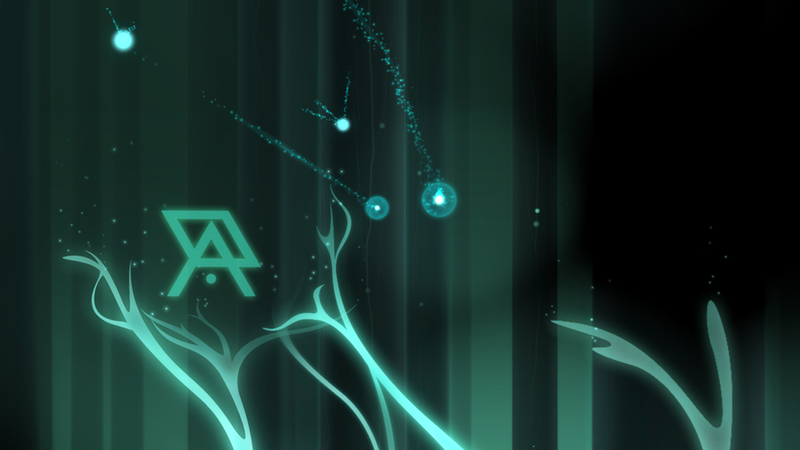 As you weave through space, so too will your little companion. But if you move too far away from one another, you'll descend back to the beginning of the stage. Now, I'm unsure why you're embarking on this journey, but does that really matter? 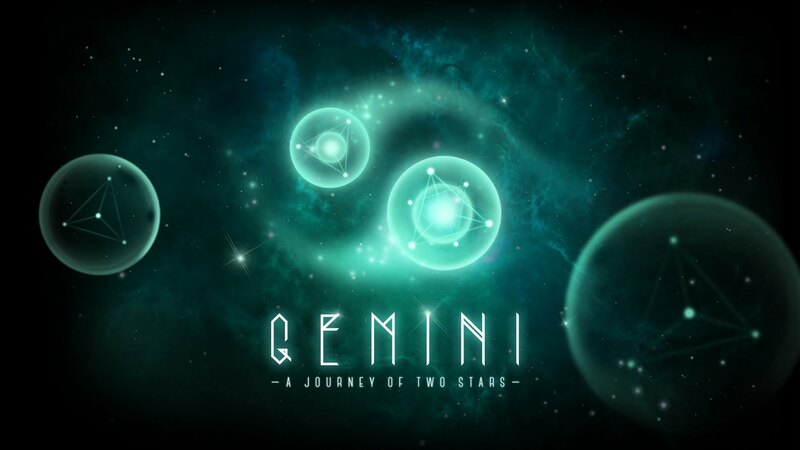 From the outset, it's clear that Gemini - A Journey of Two Stars is not a game that beats you over the head with narrative. In fact, there's no voiced or text-based narrative to be found whatsoever. But that doesn't mean there isn't a story to be told here. You'll just have to figure out what it is through exploration. And that's the meat of this release, exploration. You'll want to take your time, explore your surroundings, and play around with how your interactions affect the environment you are currently in. Maybe you'll start to notice how much more of the game is revealed as you explore certain areas, and then you should see what the draw of this style of gameplay is. I mean sure, there's no outright goal. You experience this game with absolutely no understanding of what's going on or why, but it's all the better for it. 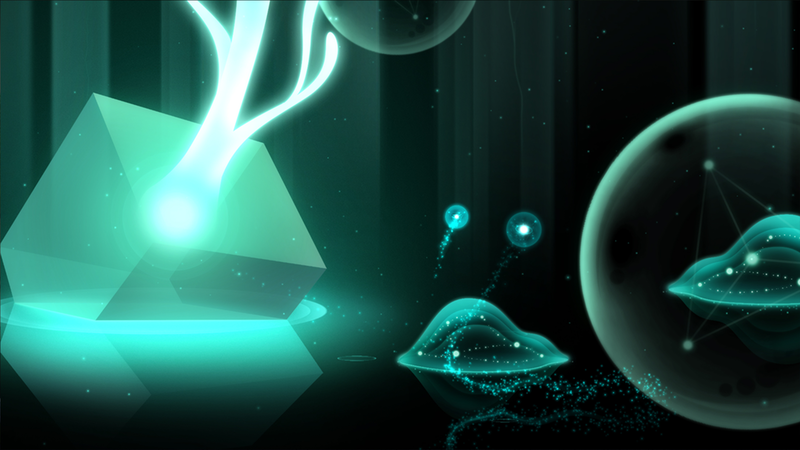 Actually the more I think about it, Gemini - A Journey of Two Stars is actually like an interactive poem. A poem with a hauntingly beautiful soundtrack that follows your every move and discovery. A poem you have to explore on your own in order to understand why it's beautiful. 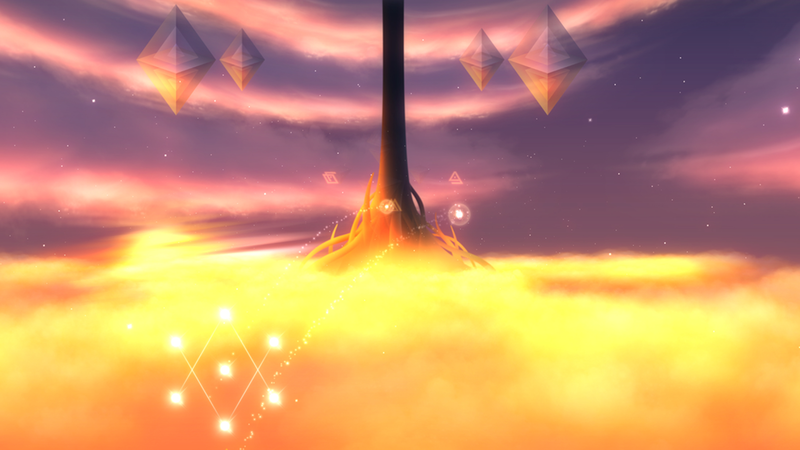 While the cleverness of how Gemini - A Journey of Two Stars is crafted is pretty interesting in and of itself, I'm sure many of you are wondering how the title is monetized. Well, I have good news, you simply pay $1.99 up front without needing to worry about any advertisements or in-app purchases ruining this meditative gaming experience. Now for those of you who are worried about Google Play Games Services support, it would appear that it's not included. That does mean that there's currently no way to save your progress across your different devices, or even enjoy a leaderboard or achievement system. But honestly, everything but the lack of cloud saving isn't missed for this style of gameplay. 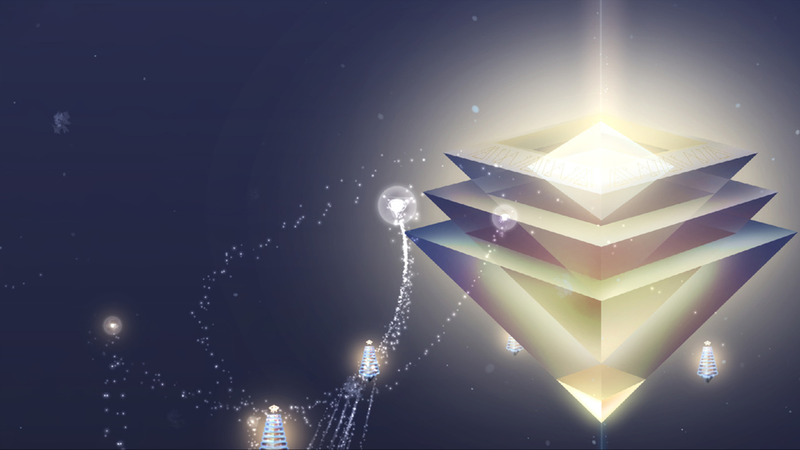 From the infectious yet haunting music to the artfully designed minimal graphics, Gemini - A Journey of Two Stars is a beautifully abstract trip through an unknown universe. While the gameplay may not be your standard goal driven experience, the amount of polish that went into this exploratory journey is simply too difficult to ignore. I mean sure, I still have no idea what is going on in the game, but that just gives me all the more reason to continue playing.